This is 8Radio.com. Normal Service Resumes Shortly! Click on the links above to navigate the site. 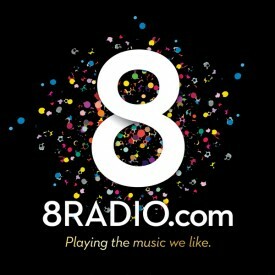 8Radio.com, 38A Camden Row, Dublin 8.